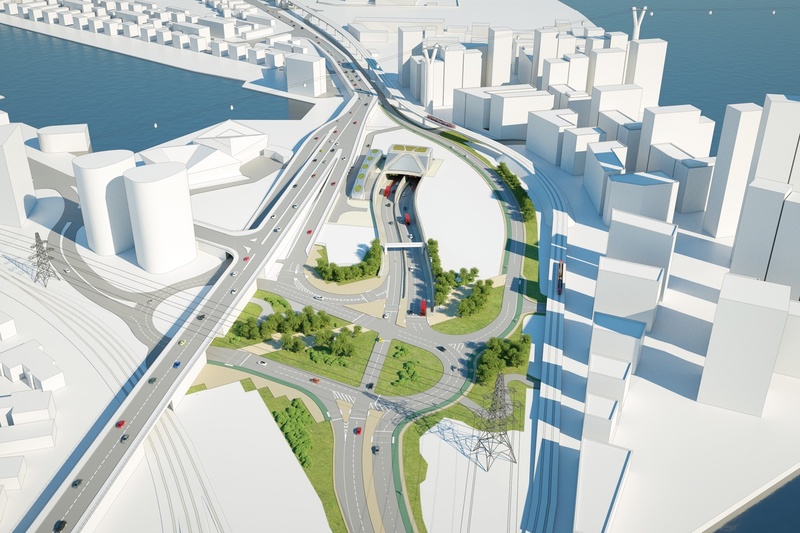 Silvertown Tunnel approved with Woolwich Ferry to be tolled? Mitigation fund also blocked. Transport Secretary Chris Grayling has today approved the Silvertown Tunnel from Greenwich to the Royal Docks and Silvertown Way in Newham. 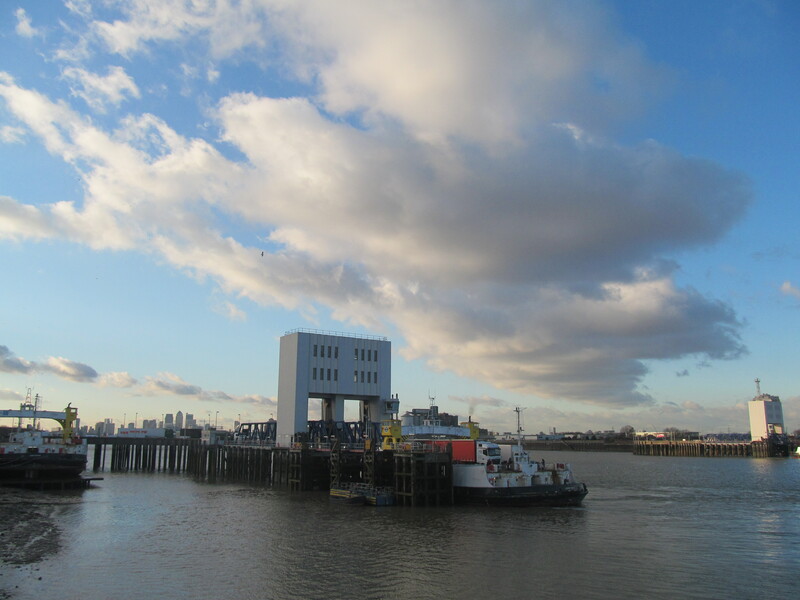 The report reveals Woolwich Ferry could also be tolled and a hoped-for “sustainable transport fund” for Greenwich has not been approved. However, the Knight Dragon masterplan is 15,720 alone after an increase in 2015. Other developments on the Peninsula take up new home numbers to over 20,000. 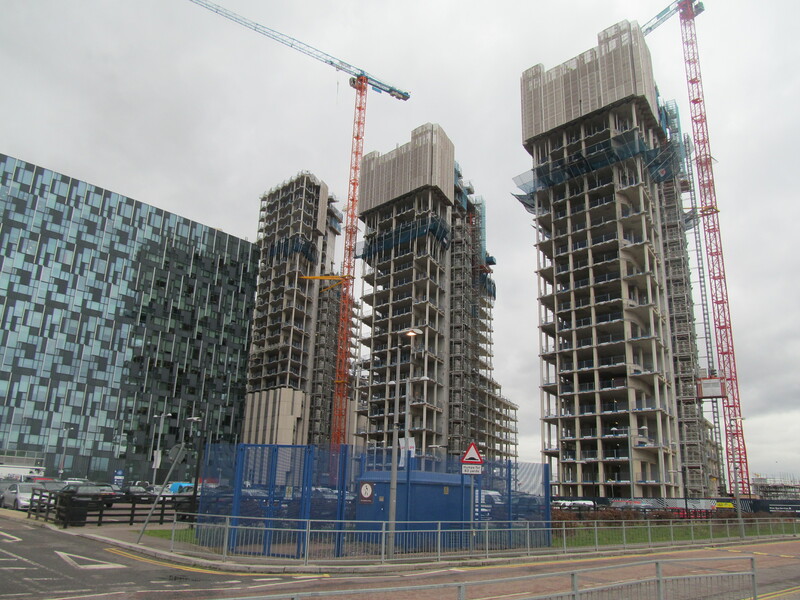 These include Enderby Wharf, River Gardens, Greenwich Millenium Village and AEG towers. The decision reveals that there is “inevitable significant uncertainties in traffic forecasting and modelling (PR 5.2.90) and that to address this, adequately resourced and independent monitoring needs to be put in place”. Blackwall Tunnel will also be tolled. The impact on Greenwich Town Centre from traffic heading to Rotherhithe tunnel remains to be seen. The Secretary of State’s response notes that “the proposed Development is in an area already experiencing levels of NO2 in excess of EU limits” and “The Secretary of State notes that whilst there might be worsening in air quality of some receptors that are already over the limits for NO2, the Secretary of State is content that with the mitigation measures secured through the DCO, the Development can operate at the levels of traffic and emissions that were assessed by the Applicant”. It’s a long document so I’ll follow this up with anything else that stands out. When can we expect it built? I thought that they had worked out tolling the ferry was too difficult? One of the worst things that happened to the area was detrunking the Blackwall tunnel and giving it to Greenwich. Greenwich Council does not care about overall traffic, they just want to kill cars in this borough, regardless of need or whether it supports local business. Having the only untolled crossings in East London as Tower Bridge and the Rotherhithe Tunnel is mind-blowingly stupid. But there is some argument to say that Blackwall should be tolled but Dartford not – that would pull cars away from areas with the worst pollution. Crossings MUST be managed with a multi-borough plan. The issue isn’t installation, it is how traffic diverts to avoid tolls, and the consequent congestion. It’s thought 1/3 of the daytime traffic has made a choice to go Blackwall rather than Dartford. With the Severn crossings, the distance driven to avoid them is more than the cost of fuel. I’d wonder if there will be any local resident discount similar to Dartford Crossing. Great website already in my feed reader. This must surely be a joke? So they are pushing for the silvertown tunnel that really wants AND tolling the Blackwall tunnel?!!!!!!! Along with the ULEZ expanding the N & S Circular, I’m screwed!!!! I try not to use me car where possible but I do need to use my car on the odd occasion. I can’t afford to update my car (after spending ££££’s on maintaining it over the years) and pay for the toll. I know everyone need to use their cars less but m god, there are more easier and fairer ways of achieving this. Quite simply, scrap the VED on private light vehicles and add for eg. 10p tax to a litre of fuel. Those who then drive more, pay more. No need for ANPR cameras, the admin and other infrastructure to pay and maintain!